Home > Blog > > Why should I progress onto a higher apprenticeship? Why should I progress onto a higher apprenticeship? By completing a level 4 apprenticeship, you will gain a higher qualification that will complement the one you already have and enhance your future career prospects. This step up can be an extremely rewarding experience for those who want to take their skillset to the next level. Think of how much you’ve learned since you started your apprenticeship. By progressing onto a higher apprenticeship programme, you can double this knowledge! Level 4 apprenticeship training offers learners a more thorough, in depth look at their chosen field. Most importantly, the training will improve the way you perform in your day to day role. As you will know from your level 3 apprenticeship, a mix of practical and theoretical learning is a fantastic combination when it comes to building up your confidence in the workplace. So why stop now? With the support of your trainers, assessors and fellow apprentices, you can achieve far more than you would by going it alone! You should always strive to increase your knowledge and improve your skills. If you’re ambitious and want to climb the career ladder, getting plenty of training at the start of your career can give you a head start. This kind of personal development will make your employer feel confident that you are ready for more responsibility. Higher apprenticeships can be an effective way of focusing on a particular area of expertise. For example, if you’re a Level 3 Infrastructure Technician apprentice, you might find that you want to concentrate more closely on the networking side of IT support. 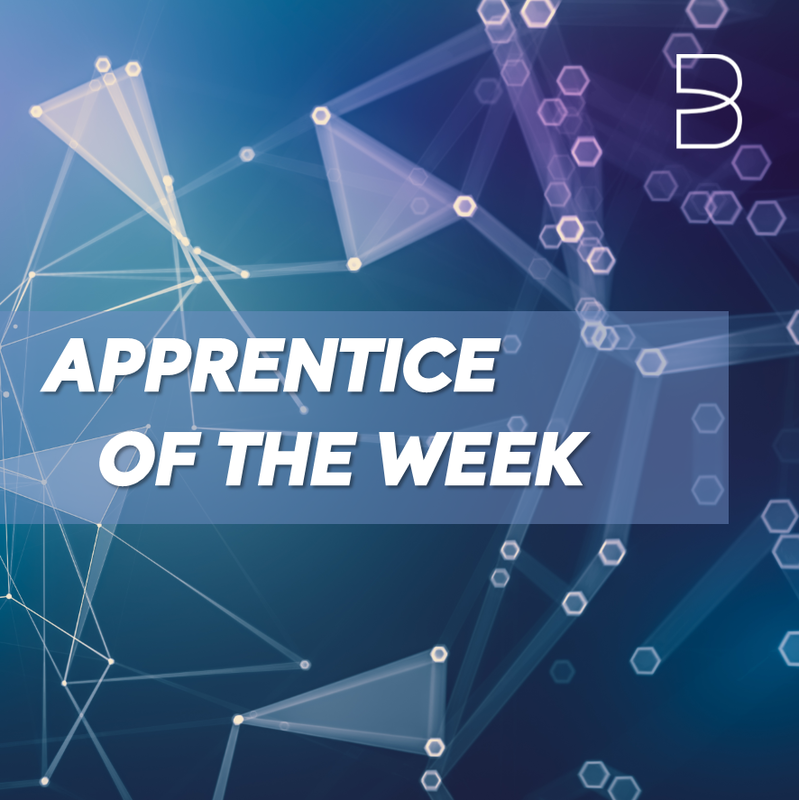 Choosing to continue to learn via our Level 4 Network Engineer apprenticeship can get you the skills you need to succeed in this area. If you’re ready to take on your next challenge, speak to your mentor or assessor for more information about our higher apprenticeship programmes.